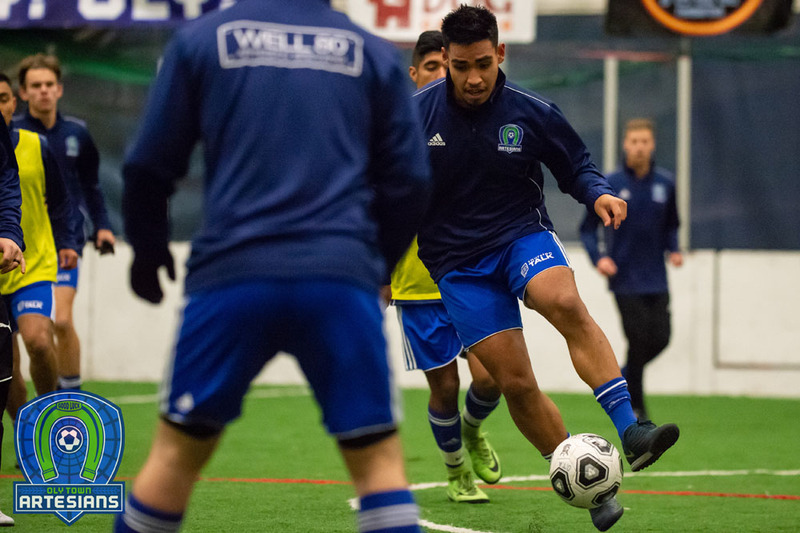 OLYMPIA, Wash. – The Oly Town Artesians kick off their fifth season this Saturday night when they face off against the Western Indoor Soccer League’s newest team, Tacoma Narrows FC. It is 70’s Night at the Artesians, featuring 70’s music all night, a costume contest for Oly Town gear, the “We Need More Cowbell” competition, and more. Game time at The Pavilion at The Evergreen State College is set for 6:30 PM with doors opening at 5:45. Tickets are just $8 for adults, $5 for kids 5-12, seniors and military, and kids under five are free. The Artesians enter their fifth season with a lot of question marks after a tough 2017-2018 campaign. But head coach Matt Herrera returns for his second season on the bench looking for improvement from an inexperienced squad just learning to play indoors. 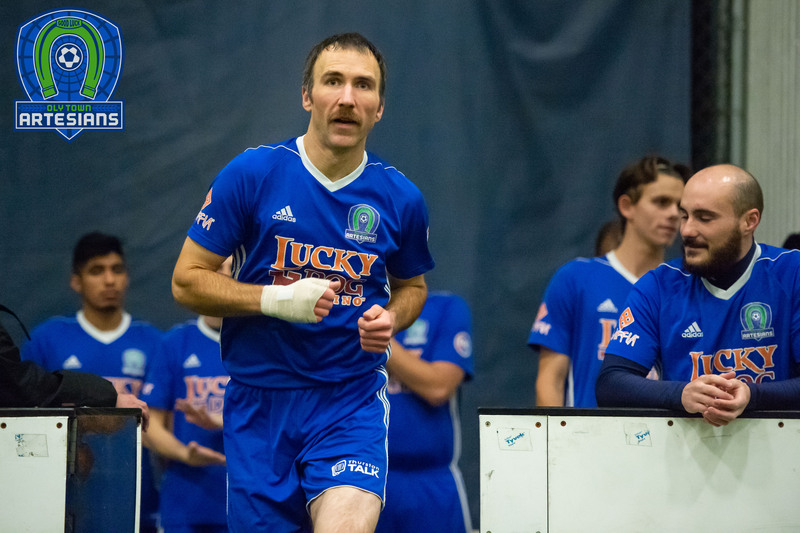 Longtime indoor soccer veteran Matt Stalnik returns to the Artesians’ front line with 22 career goals for the club over four seasons. He missed big chunks of both the 2014-2015 and 2015-2016 season with a catastrophic knee injury and rounded into form last season, leading the team in goals with nine. On defense, Brett Stallworth has played 29 straight games and has yet to miss a contest during his three seasons with the club. Other returners to the back line include Nate Boatright and TJ O’Connor. But there will be one big defensive player missing, at least for a while. Keepers in camp competing for time include Shelton native Bradley Hanson – who won one WISL Defensive Player of the Week award in a loss to Bellingham last season that saw Olson play the field – and Ryan Perkins, who was also pressed into service once last season. The Artesians’ “temporary” home at The Pavilion at The Evergreen State College received a big renovation over the summer, including a new roof and major aesthetic improvements, but the field is still the smallest in the WISL and the building is still partially open to the elements. 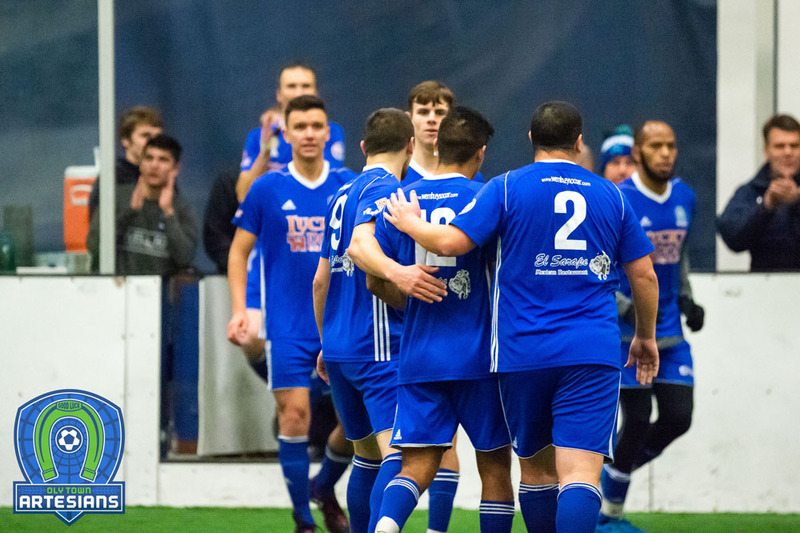 While success on the field has been inconsistent, the Artesians are constantly pushing to put on the best show in the WISL year to year, and 2017-2018 was their best season off-the-field. Oly Town opens the season with three of the first four games at home. 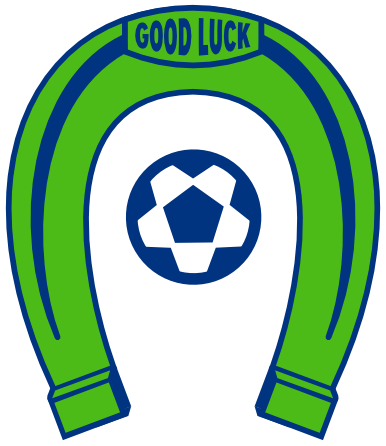 Following Saturday’s game, the Artesians host Snohomish on Saturday, December 1st and then will return home for a December 15th tilt against the Tacoma Stars Reserves. Stay up to date with the Artesians as they prepare for the 2018-2019 season by visiting http://www.olytownfc.com, following them on Twitter at twitter.com/OlyTownFC, and liking them on Facebook at FB.com/OlyTownFC.